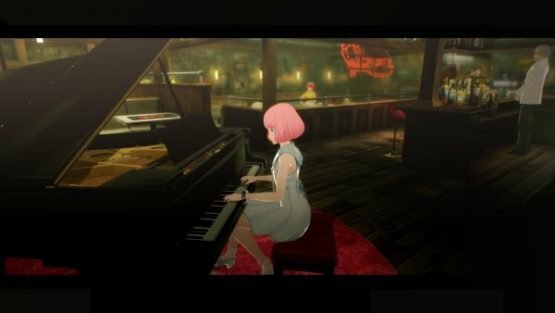 Atlus has released a bunch of information on Catherine: Full Body, the PlayStation 4 and Vita remake of the last-gen puzzle title. Gematsu has reported more information on Rin, updates to the puzzle gameplay, and plenty more. Catherine: Full Body is set to release next winter in Japan. Other than her moniker, ?Rin,? her age and real name are unknown, and her beautiful face and mysteriousness attracts the attention of those around her. (Rin, however, is unaware of this herself.) She supports Vincent, who is taunted by his nightmares, and becomes a healing presence that exemplifies new values.